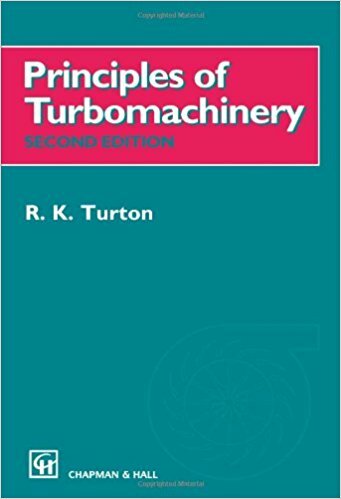 In the earlier editions of this book, open turbomachines, categorised as wind turbines, propellers and unshrouded fans, were deliberately excluded because of the conceptual obstacle of precisely defining the mass flow that interacts with the blades. However, having studied and taught the topic of Wind Turbines for a number of years at the University of Liverpool, as part of a course on Renewable Energy, it became apparent this was really only a matter of approach. In this book a new chapter on wind turbines has been added, which deals with the basic aerodynamics of the wind turbine rotor. 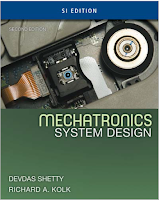 This chapter offers the student a short basic course dealing with the essential fluid mechanics of the machine, together with numerous worked examples at various levels of difficulty. Important aspects concerning the criteria of blade selection and blade manufacture, control methods for regulating power output and rotor speed and performance testing are touched upon. Also included are some very brief notes concerning public and environmental issues which are becoming increasingly important as they, ultimately, can affect the development of wind turbines. It is a matter of some regret that many aspects of the nature of the wind, e.g. methodology of determining the average wind speed, frequency distribution, power law and the effect of elevation (and location), cannot be included, as constraints on book length have to be considered. "S. L. Dixon, B.Eng., Ph.D."